Slate is a mineral product. It is totally inert and ecological, with a simple, efficient production process. 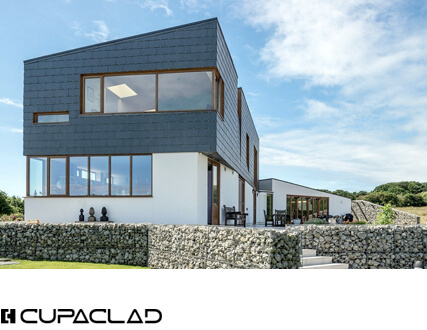 CUPACLAD® systems enable the construction of efficient, sustainable rainscreen cladding. The study includes the analysis of the various stages in the life of the product: production, transport, installation, use and maintenance and end of life (“from cradle to grave”), for 1 m2 of facade and one year. CUPA PIZARRAS has ISO 14001 certification, specifically reflecting our environmental protection plan. 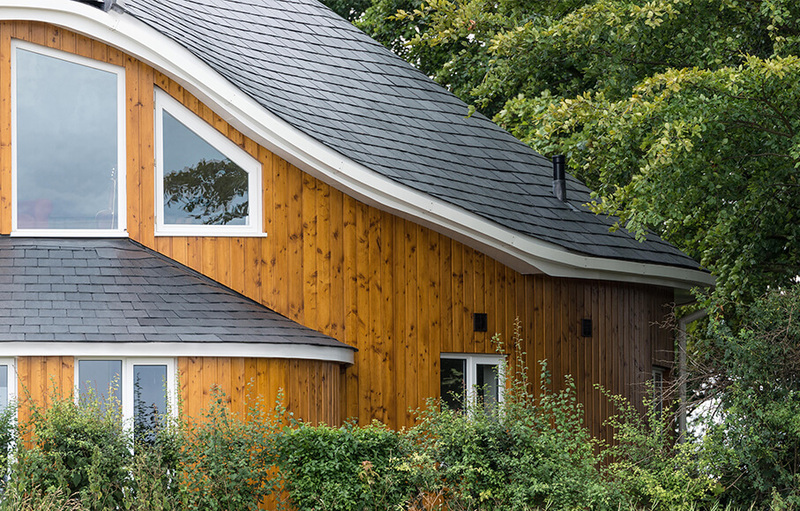 We were pioneers in the natural slate sector in obtaining this certification and we continue to lead in the search for new methods to reduce the environmental impact of our business. The Environmental Construction Product Declaration (DAPc®) is an eco-labelling programme focusing on the transparency through which we commit to improving our production processes. 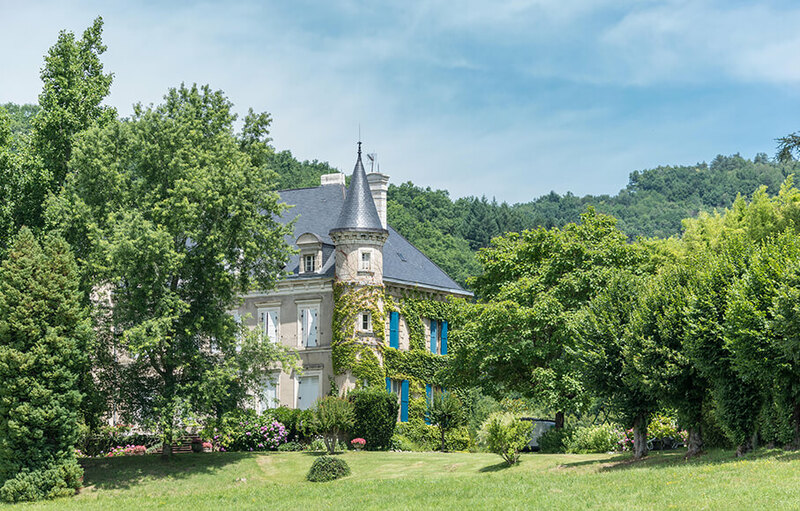 The French FDES Environment and Health Declarations are standardised documents that analyse the complete life cycle of our products and certify their low environmental impact. 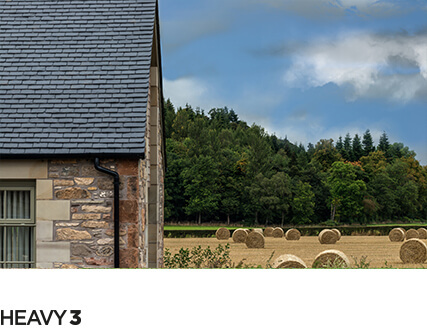 Natural slate needs a certain level of moisture to permit extraction and for the manual working process. We have created closed circuits that enable us to reuse water, so reducing consumption to a minimum. We at CUPA PIZARRAS are leaders in our initiatives to restore quarries. As the extraction of natural slate does not require the use of environmentally unfriendly products, once the reserves of slate have been exhausted, the quarry can be restored by hydroseeding native plants, so ensuring natural recovery of the local flora and fauna. We at CUPA PIZARRAS understand that a significant part of the pollution caused is generated on transporting the product to our distributors. For this reason, over 60% of our production already uses ship transport, which is cleaner and more efficient. 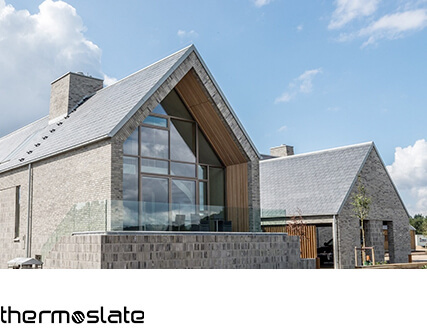 Independent studies performed internationally, such as by the Inventory of Carbon and Energy (ICE, University of Bath), highlight natural slate as the material with least negative effects on the physical environment. 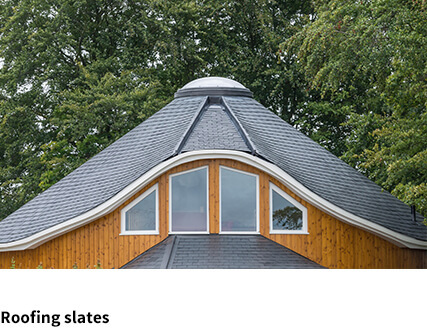 The simplicity of its production process, which does not need any artificial materials, furnaces or chemical products, make it the sustainable alternative for any project.